Northern Ireland’s second-largest city received the prestigious accolade in Lonely Planet’s Best In Travel 2013 guide, claiming fourth place in a ranking of the top 10 cities. 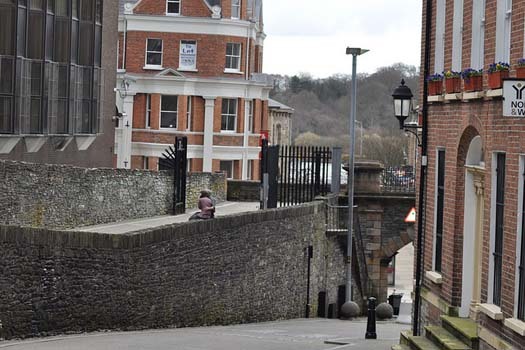 Londonderry has been named as the UK City of Culture 2013, which the guide argues is a sure sign that the “vibrant historic walled city is undergoing a renaissance”. The guide’s authors were impressed by Londonderry’s 2013 calendar of cultural events, as it marks the 400th anniversary of its city walls, its impressive redevelopment and the fact that it will be hosting the prestigious Turner Prize. “Best in Travel is all about identifying destinations which offer the traveller something special,” said Lonely Planet’s Tom Hall, who contributed to the book. 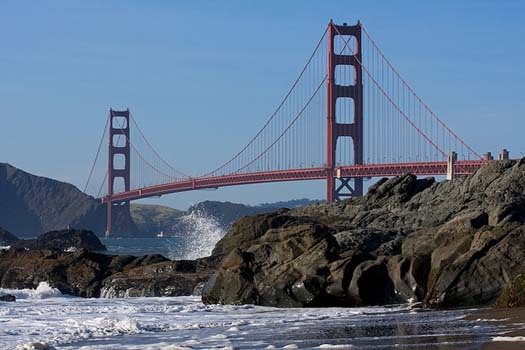 San Francisco, home of the famous Golden Gate Bridge and former high-security prison Alcatraz, claimed the top spot in the ranking. 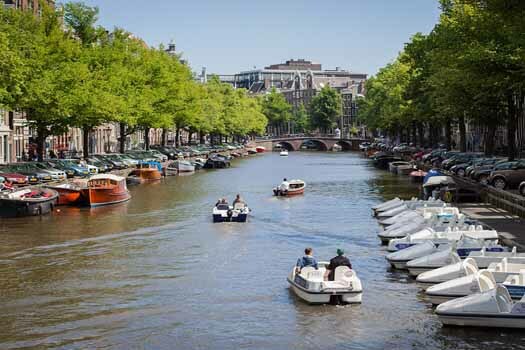 This was followed in second place by Amsterdam, best known for being the birthplace of Anne Frank and for its laid back culture. The top five was completed by Hyderabad (India), Derry and Beijing. Despite the fact that Christchurch, New Zealand, was rocked by an earthquake in 2010, the city still managed to secure 6th place in the ranking. The last remaining places in the top ten went to Hobart (Australia), Montreal (Canada), Addis Ababa (Ethiopia) and Puerto Iguazú (Argentina). The 2012 Conde Nast Traveler Readers’ Choice recently named the top five resorts in the world, with Qualia on Hamilton Island, taking top place. This was followed by Taj Exotica Resort and Spa (Maldives), Lodge at Kauri Cliffs, Northland (New Zealand), Hotel Caesar Augustus, Capri (Italy) and Palazzo Sasso, Ravello (Italy).